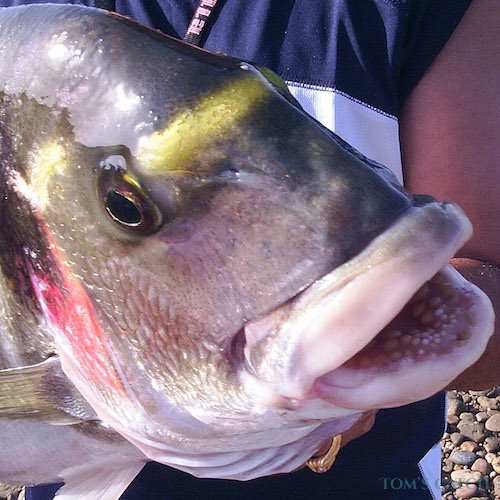 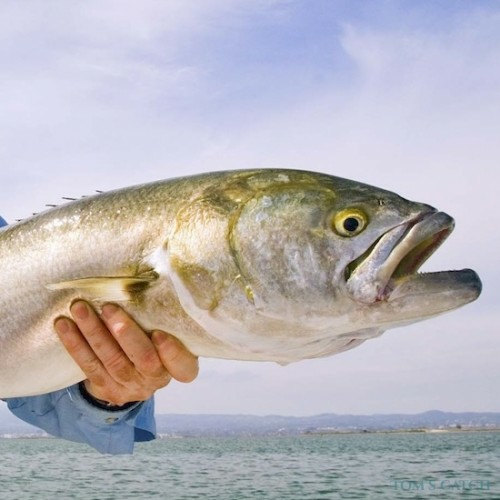 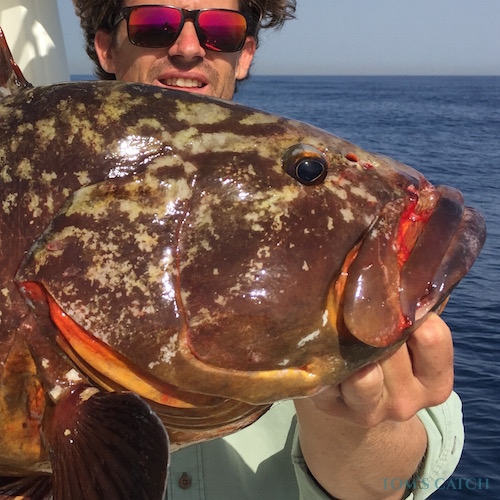 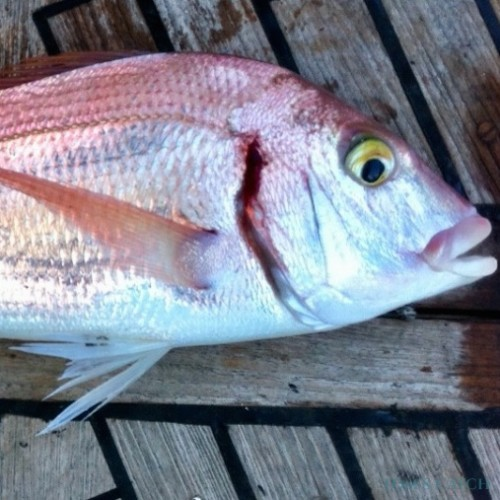 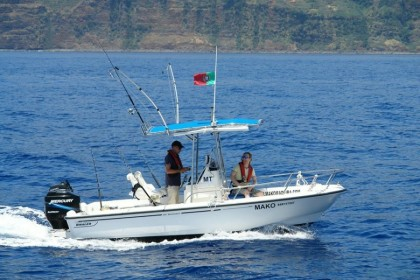 Located in Sesimbra, Lisbon, Go Fishing is excellent for your deep sea fishing trips with your family and friends. 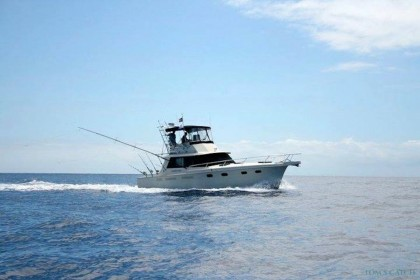 Everything is on board to enjoy a wonderful day light tackle fishing in Sesimbra. 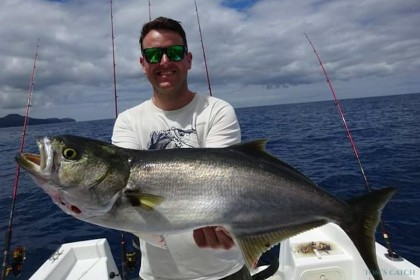 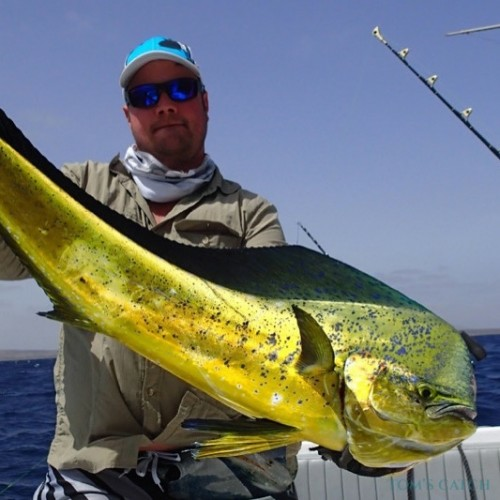 We offer half day or full day fishing trips and go an extra mile to ensure your trip is memorable and productive. 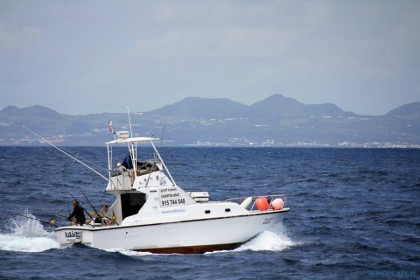 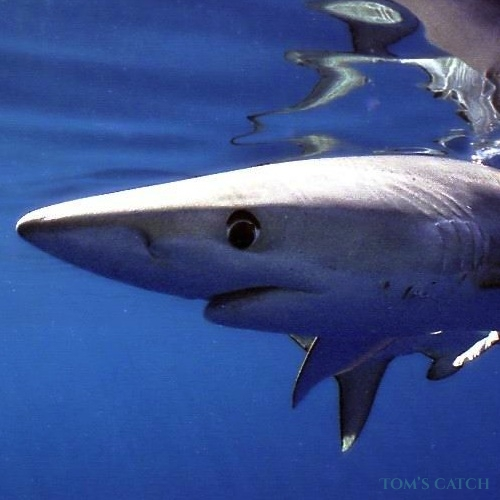 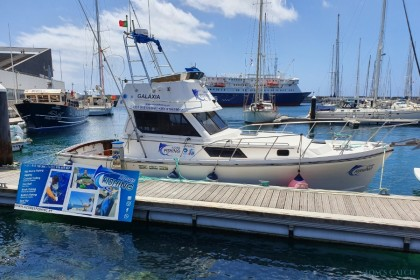 Everyone is welcome aboard our fishing charters - from novice to experienced anglers, to corporate groups and families. 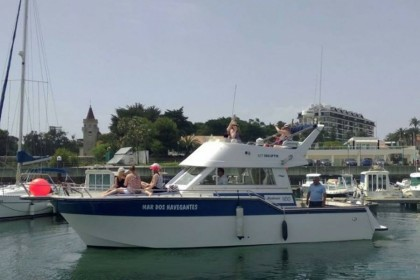 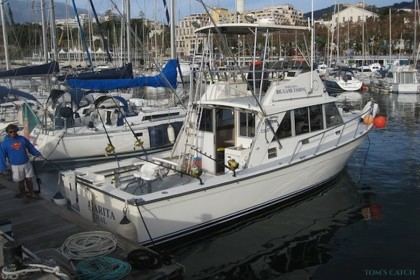 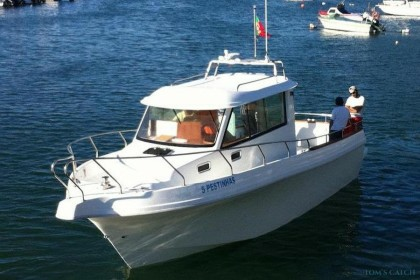 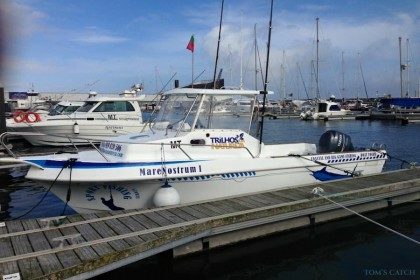 Book this boat now and enjoy a great day fishing in Sesimbra.